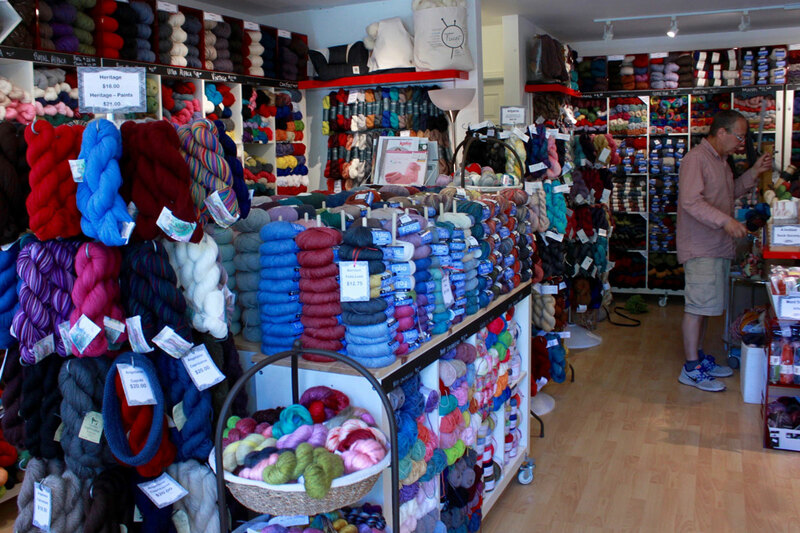 Mont Tricot is a welcoming yarn store with a myriad of textures and colors to please all fibre lovers. Like a kid in a candy store, you will find inspiration for your next project. 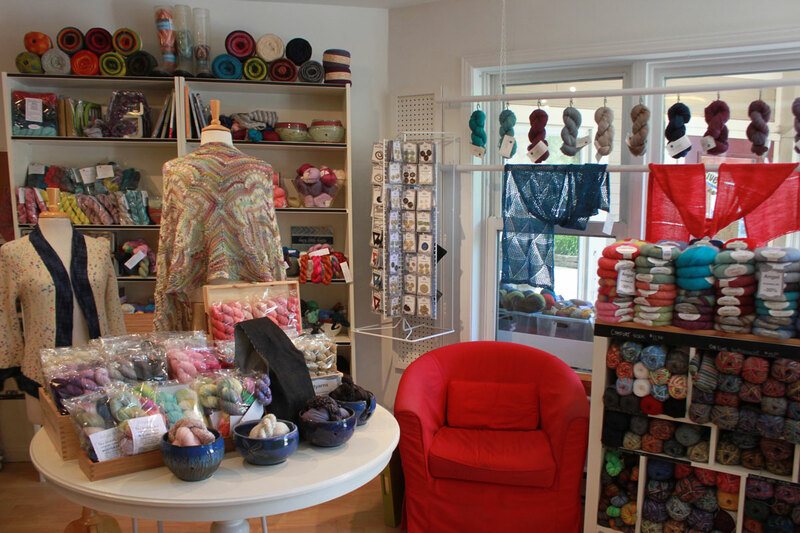 We offer workshops, private classes, events and knit night! 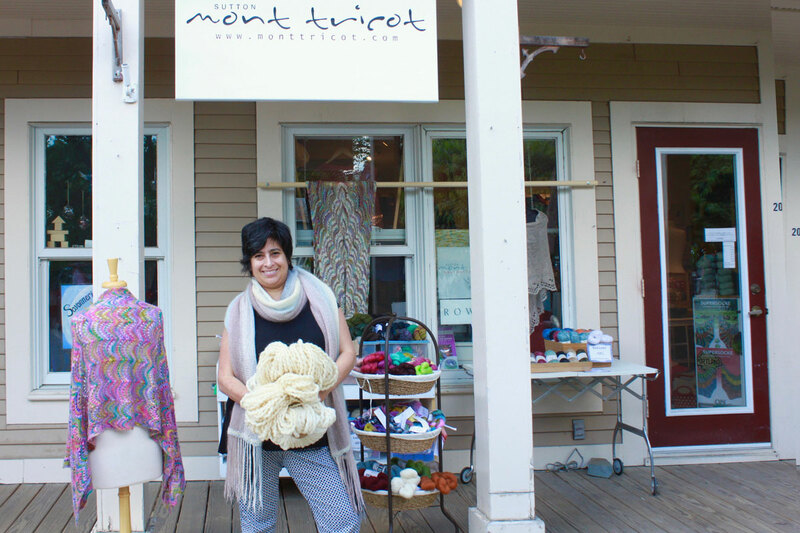 Mont Tricot is a recommended stop on the ''Day Tour'' of our Cœur villageois.